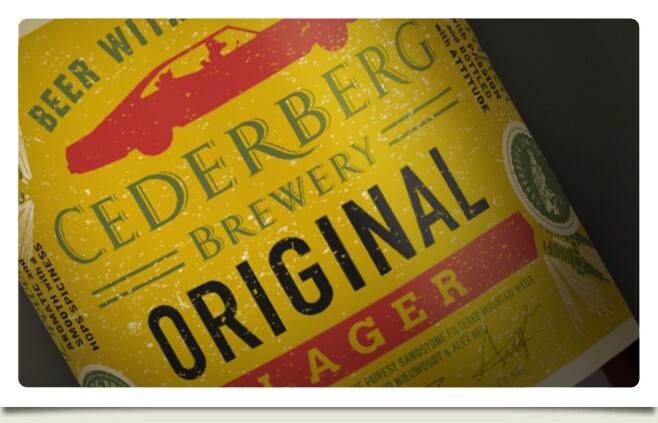 Cederberg Brewery, a microbrewery based at Cederberg Private Cellar on Dwarsrivier Farm in the heart of the pristine and unpolluted Cederberg Conservation Area. Combining European inspiration with South African innovation, we set out with a simple goal: to brew the beers we wanted to drink. 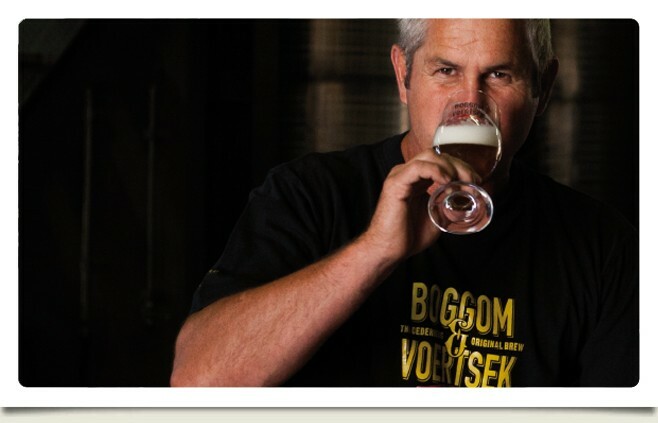 We started small, with a homebrew system, a love for craft beer, plenty of passion and determination. The result? 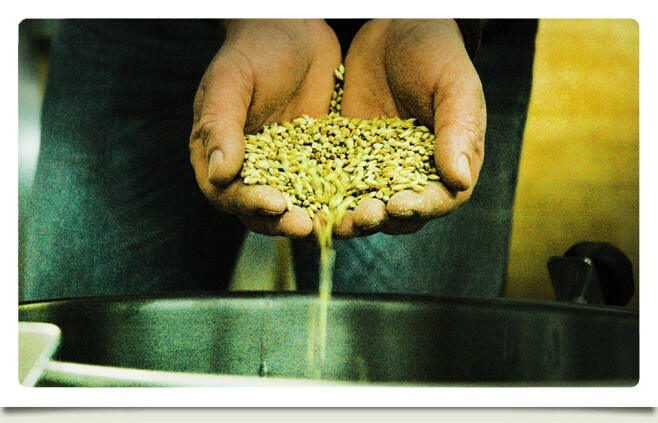 Hand crafted natural beer, made with the purest ingredients. Beers that can stand on taste alone. No tastings are done on the farm. 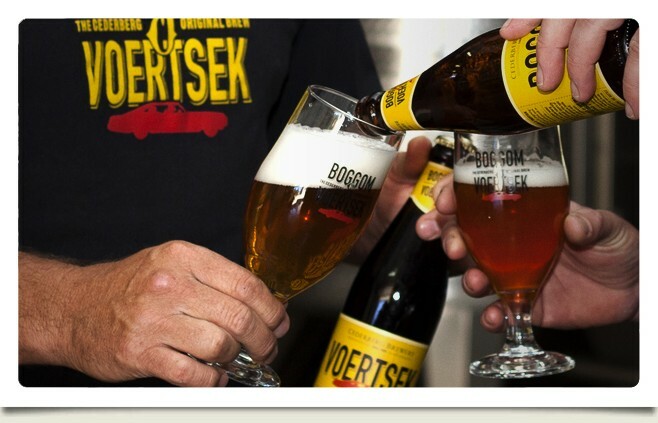 Beers are available at Clanwilliam Spar Tops or on the farm.